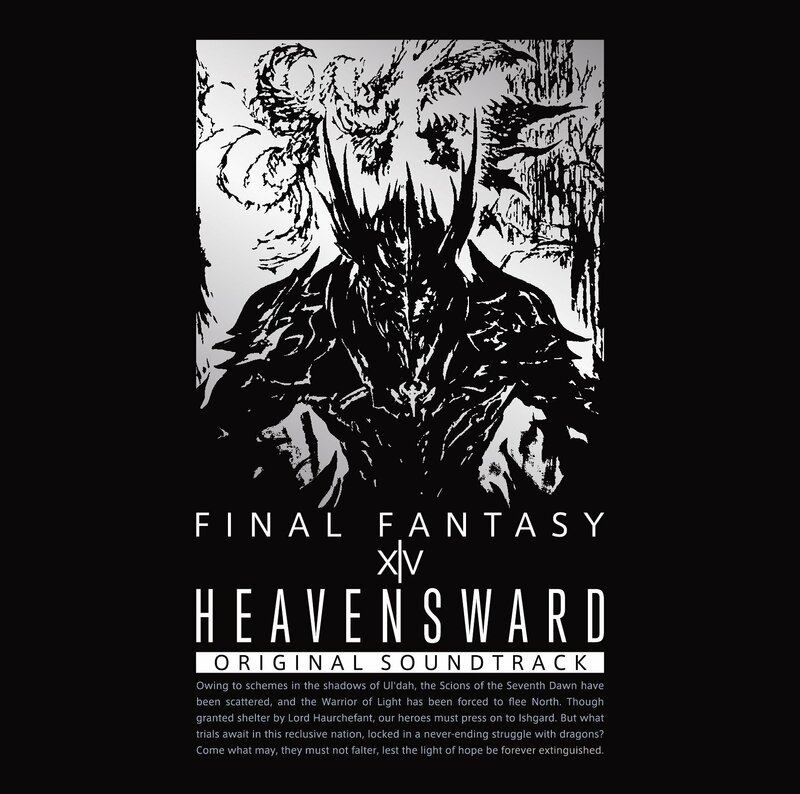 This soundtrack features a multitude of new songs that have accompanied players on their adventures through Heavensward! The album consists of music from the Heavensward expansion pack through Patch 3.1 "As Goes Light, So Goes Darkness". The theme of Heavensward, "Dragonsong", created by world-renowned game music composer Nobuo Uematsu, is also included. You'll be able to enjoy in-game music tracks created by Masayoshi Soken alongside videos that feature the beautiful world of FFXIV on this packed Blu-ray® disc! Bonus Tracks - Full-orchestra recordings of "Torn from the Heavens" and "A New Hope" are included as a special bonus! Bonus Item - The package also includes a bonus item code that grants an in-game minion. 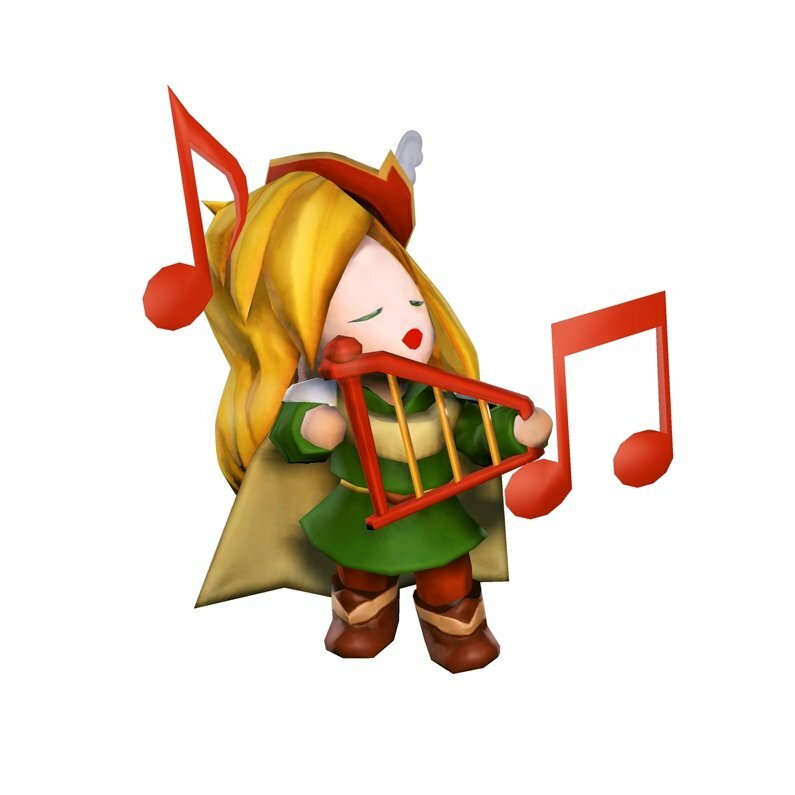 Players can redeem the bonus item code to obtain a "Spoony Bard" minion, featuring a design based on the famous bard Edward from FINAL FANTASY IV! Please note that Japanese import CDs have a side sleeve that contain your unique reward code. DO NOT THROW THIS SLEEVE AWAY as we cannot replace it. * The item code will expire on December 31, 2017. Shipment may be delayed due to customs and duties if it contains an imported product. Also, please be aware of potential release date changes which will be announced on the website.